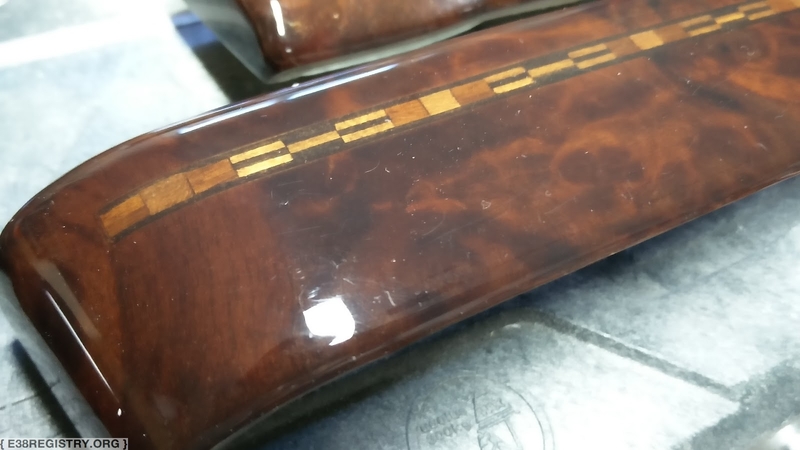 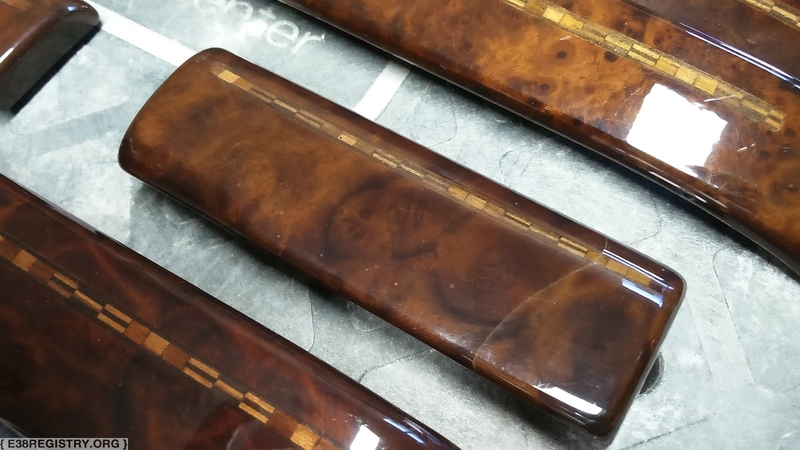 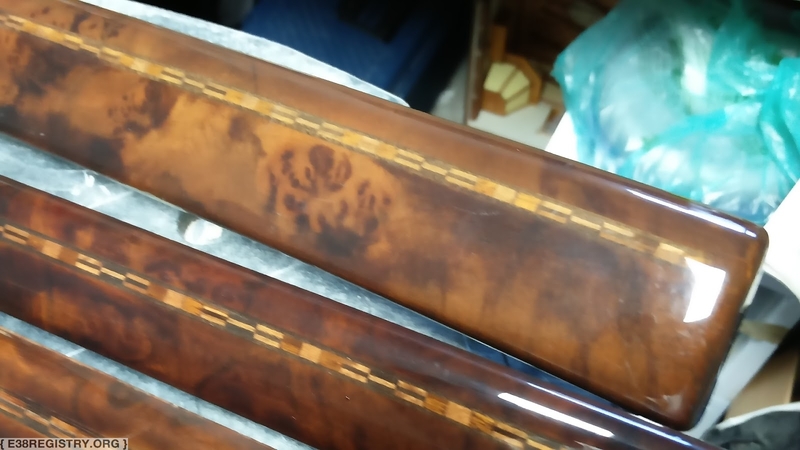 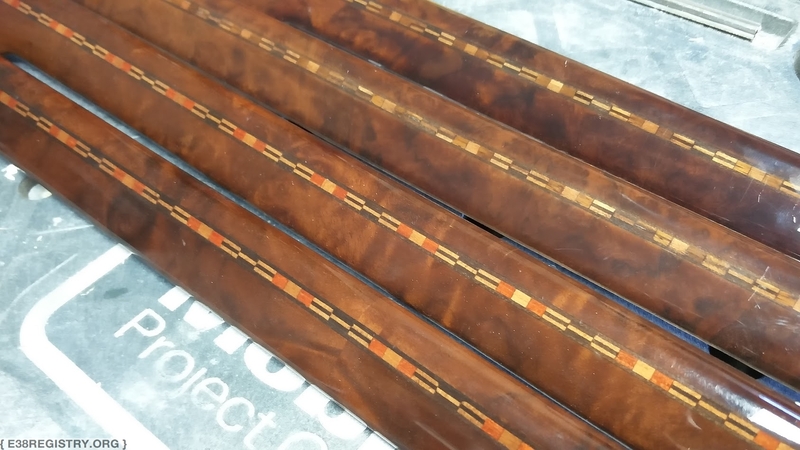 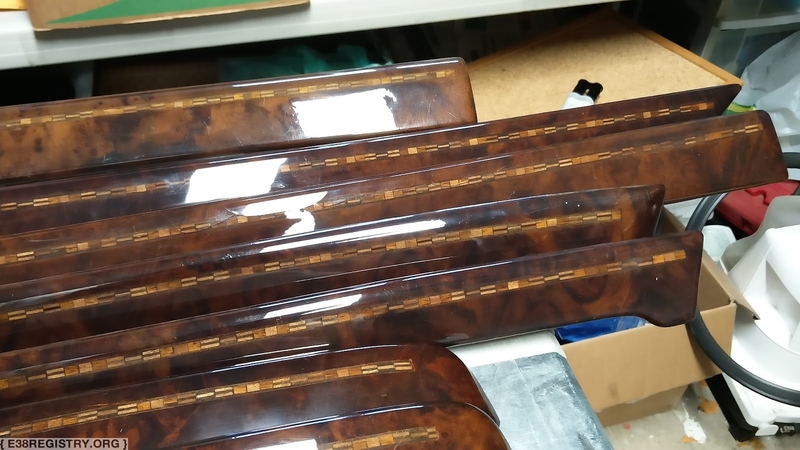 There were two versions of the inlaid wood trim; one was used on pre-facelift models, and can be distinguished by dark brown rectangles instead of red rectangles in the inlay that were present in the facelift. 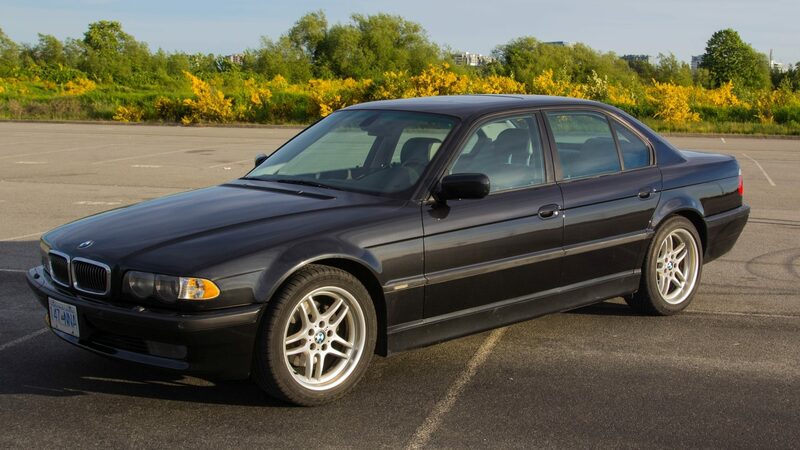 Additionally, this version was only available through BMW Individual. 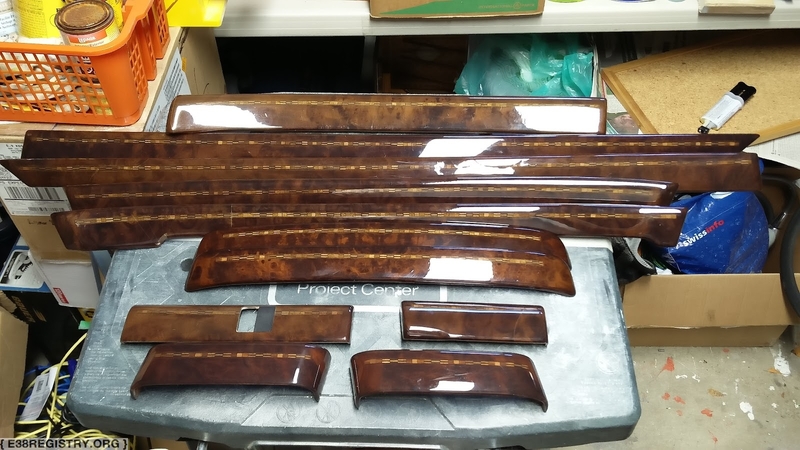 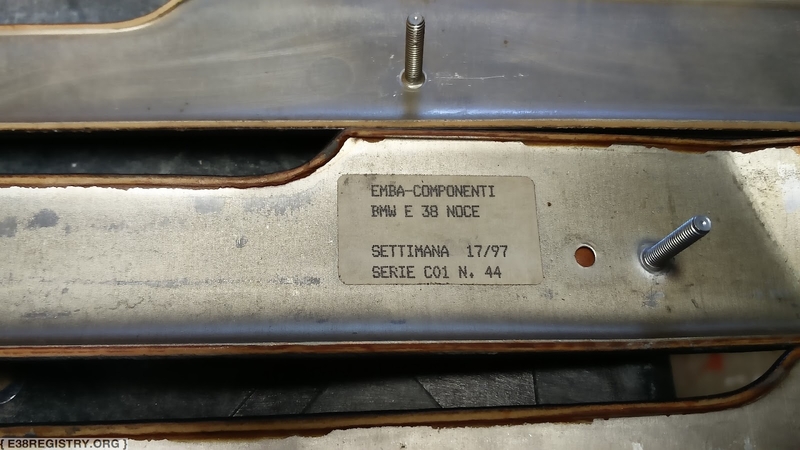 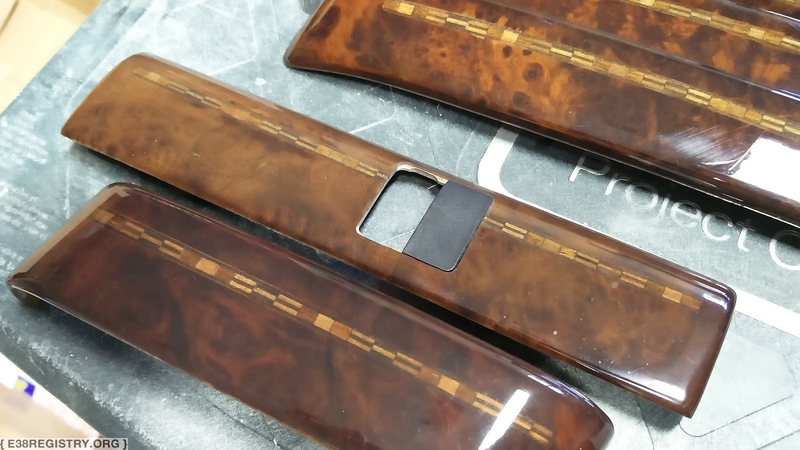 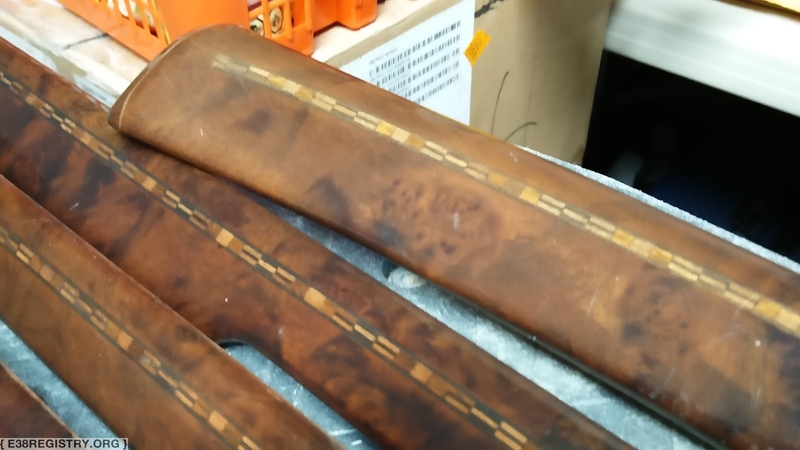 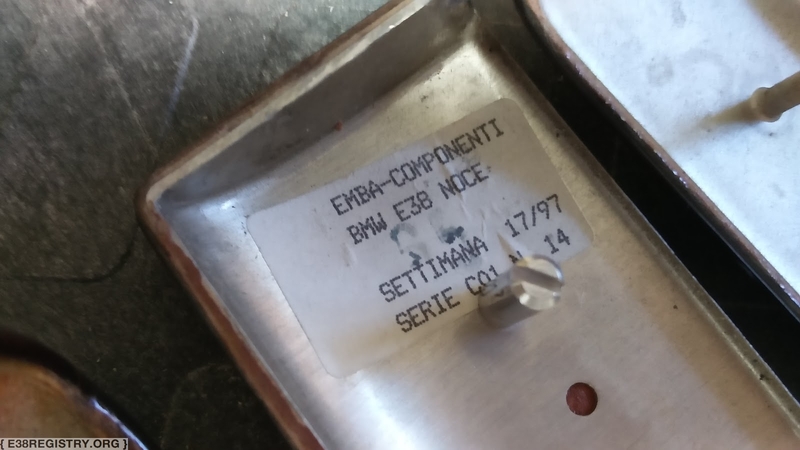 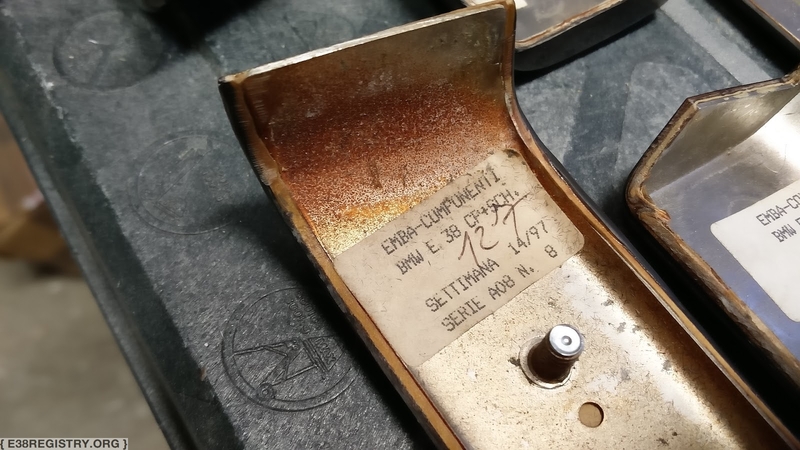 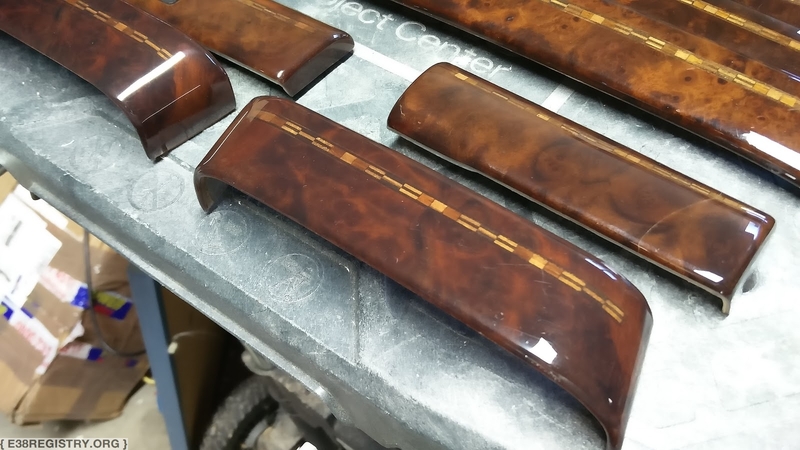 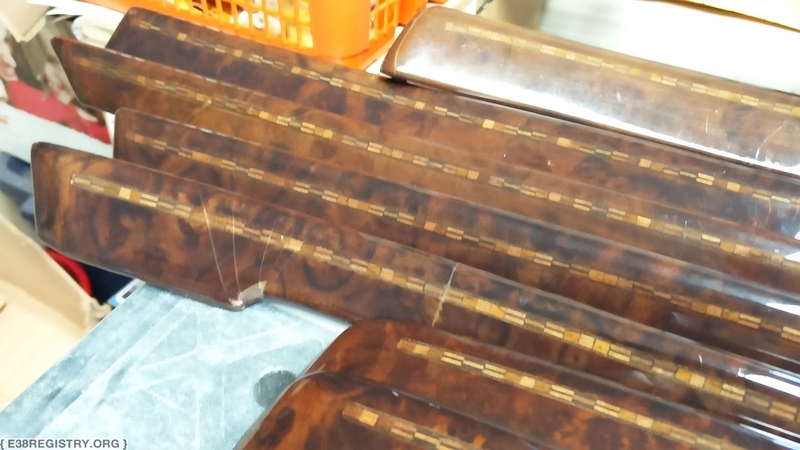 54 E38s were produced through BMW Individual with this wood trim.